SAN FRANCISCO — The Cherry Blossom Film Festival will be held on April 8, 9 and 15 at New People Cinema, 1746 Post St. in San Francisco Japantown. 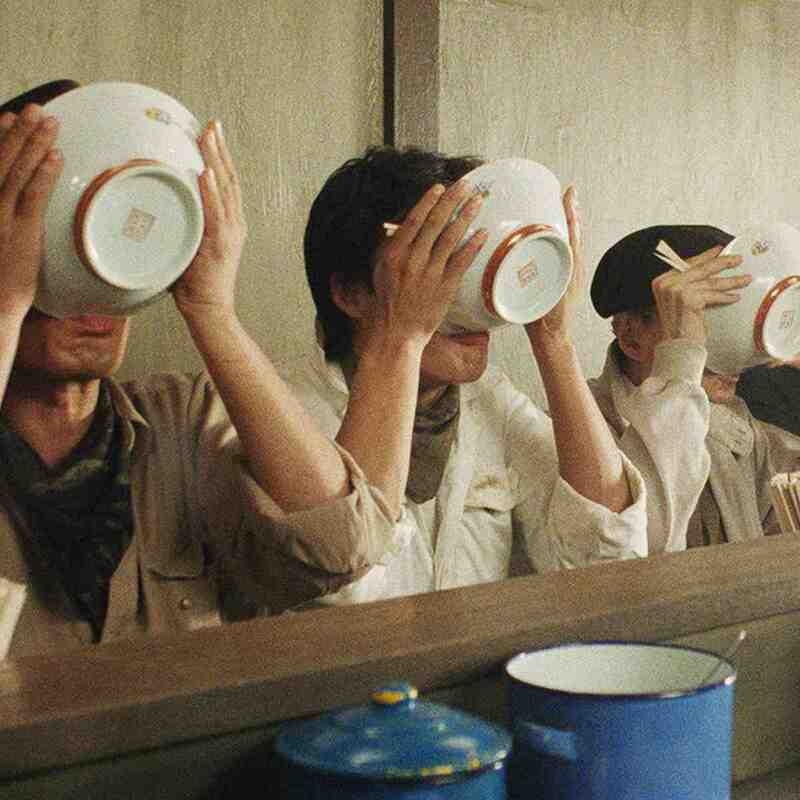 The inaugural Cherry Blossom Film Festival showcases six of Japan’s best films and anime, reflecting the diverse and unique legacy of Japanese cinema. All films will be shown in Japanese with English subtitles (unless otherwise noted). This event is part of the 2017 Northern California Cherry Blossom Festival. “Sailor Moon R — The Movie: Promise of the Rose” (1993, 78 minutes), directed by Kunihiko Ikuhara, at 11:30 a.m. 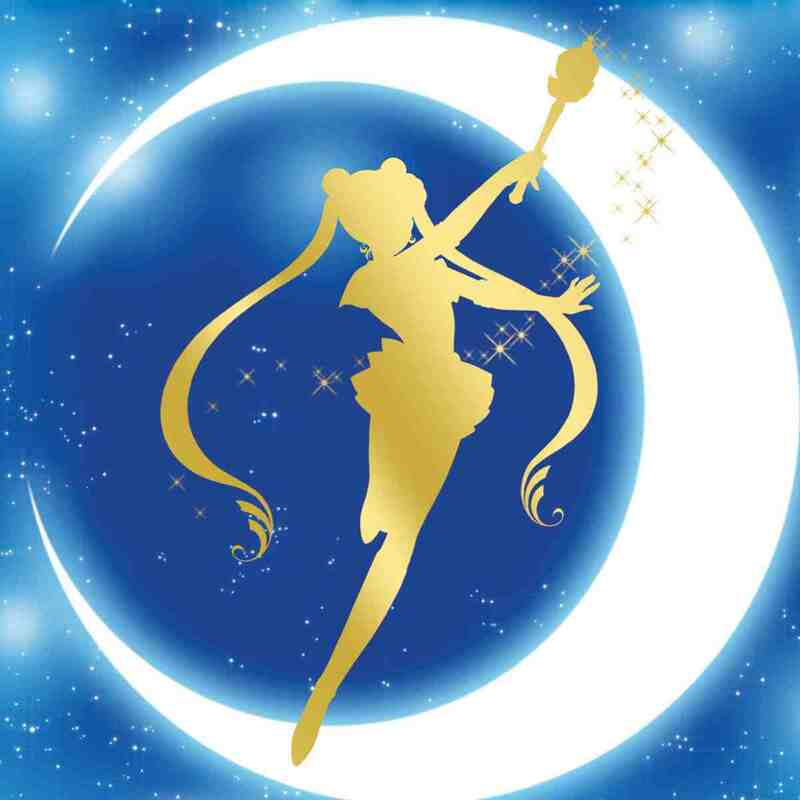 Sailor Moon, the all-time favorite anime ambassador, comes back to the big screen by popular demand with an adventure to save the world and her true love. 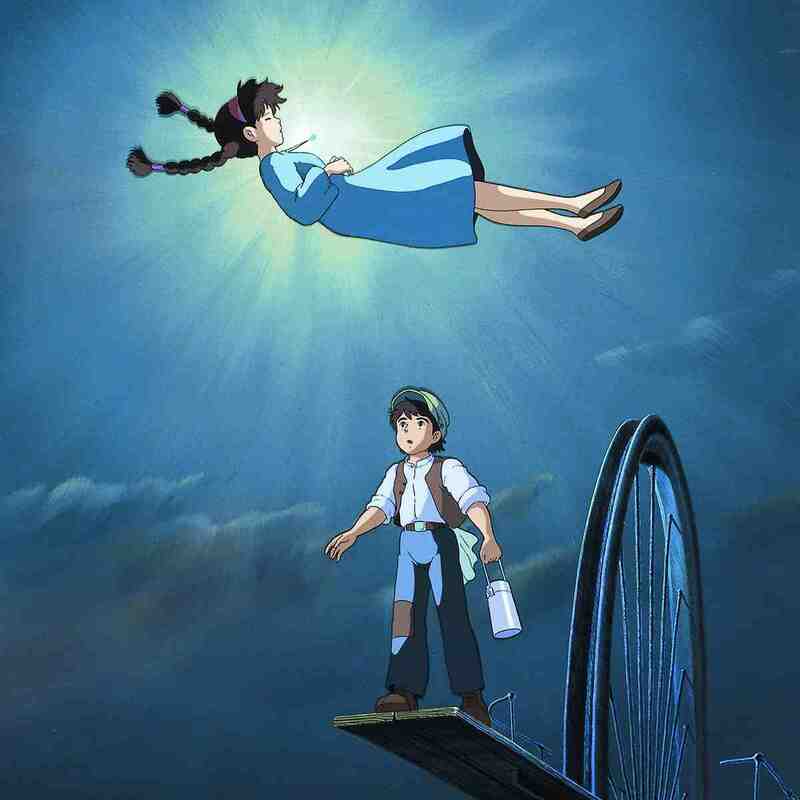 “Castle in the Sky” (1986, 124 minutes), directed by Hayao Miyazaki, at 4:30 p.m. In Miyazaki’s early masterpiece that presaged later films like “Princess Mononoke” and “Spirited Away,” a young girl with a mysterious crystal pendant falls out of the sky and into the arms and life of young Pazu. Together they search for a floating island in the sky, the relic of a long-perished civilization promising enormous wealth and power to those who can unlock its secrets. “My Neighbor Totoro” (1988, 86 minutes), directed by Hayao Miyazaki, at 1 p.m. Subtitled version. One of the most endearing and internationally renowned films of all time, a film that Roger Ebert called “one of the five best movies” ever made for children, this is a deceptively simple tale of two girls, Satsuki and Mei, who move with their father to a new house in the countryside. They soon meet a family of Totoros, gentle but powerful creatures seen only by children. 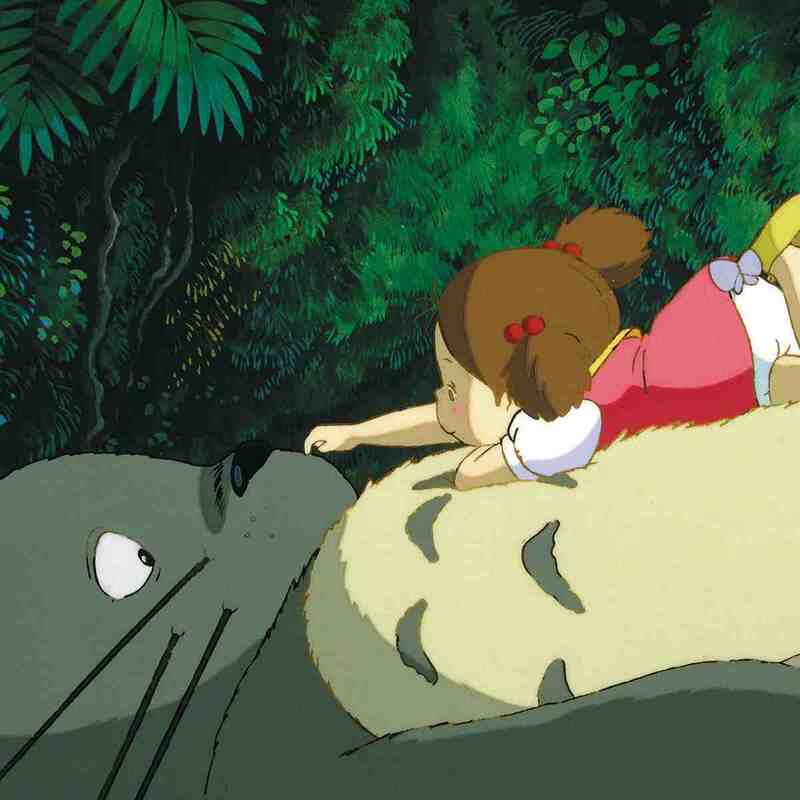 “My Neighbor Totoro” (dubbed version) at 11:30 a.m.
“Like Father, Like Son” (2013, 120 minutes), directed by Hirokazu Koreeda, at 1:30 p.m. The recipient of the Jury Prize at the 66th Cannes Film Festival, Director Koreeda’s heartfelt drama tells the tale of Ryota (Masaharu Fukuyama), a success-driven father who learns that the son he has raised for six years is not his own due to a clerical error at the hospital where the child was born. Faced with the shocking fact, he begins questioning everything about being a father. 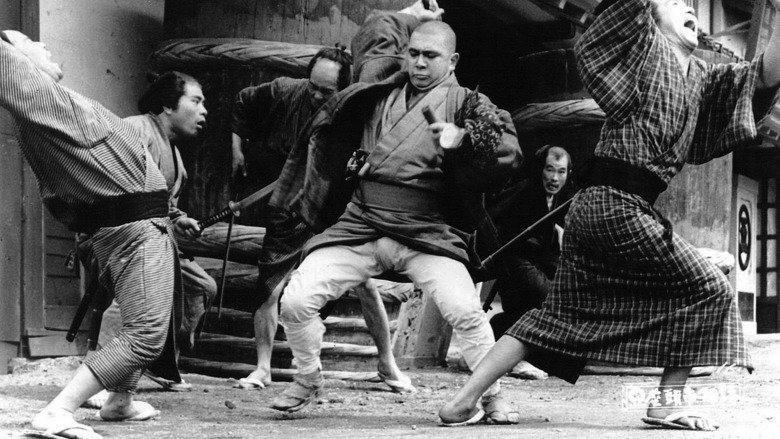 “The Tale of Zatoichi” (1962, 95 minutes), directed by Kenji Misumi, at 4:30 p.m. The original classic samurai epic stars Shintaro Katsu, one of the biggest stars from the golden ages of Japanese cinema. Katsu’s Zatoichi brings author Kan Shimozawa’s blind swordsman very vividly to life. With vibrant characters, disarming humor, and startling swordplay, the film is a true crowd-pleaser and represents Japanese action cinema at its finest.